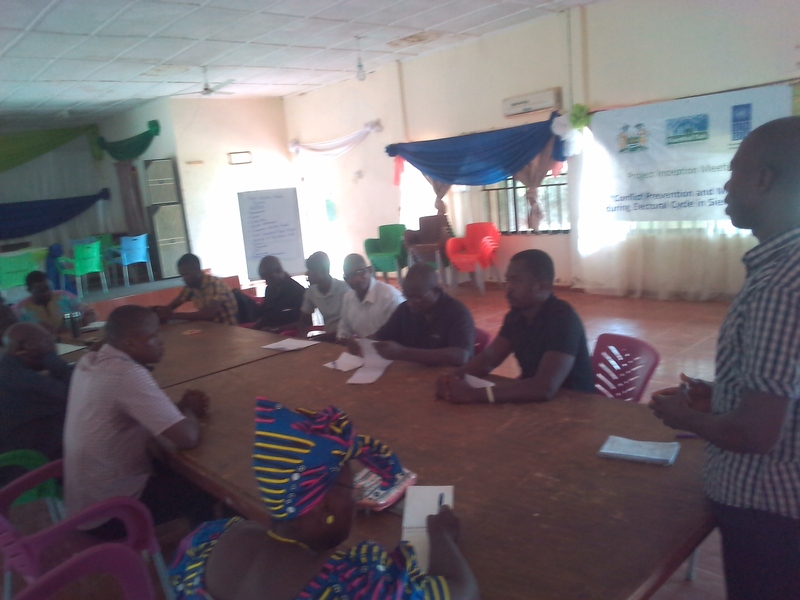 Chiefdom Speaker of Kpanga,Sylvester Kamara,also joined other stakeholders to welcome Fambul Tok and requested the organization to let its presence be felt even after the three months duration of the project. 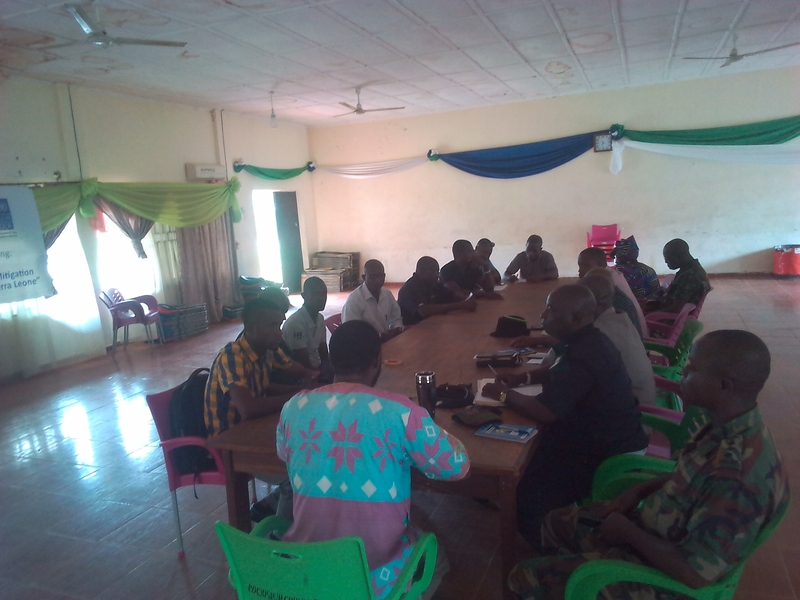 This entry was posted in From the Ground: Program Updates from Sierra Leone, Pujehun District, Recognition and tagged organizational recognition. Bookmark the permalink.